Jet Life affiliate Trademark Da Skydiver comes through with a smooth new single today, featuring Dizzy Wright. This cut is off his upcoming album, "Flamingo Barnes 2: Mingo Royale" which you can cop on November 19th on iTunes. 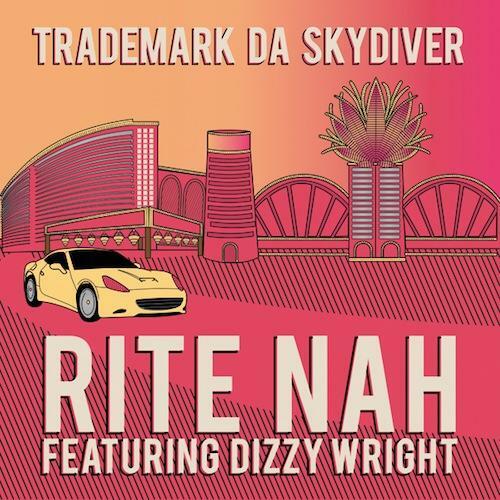 Stream Rite Nah, the newest drop from Trademark Da Skydiver which features Dizzy Wright. The cut was released on Thursday, October 17th, 2013. 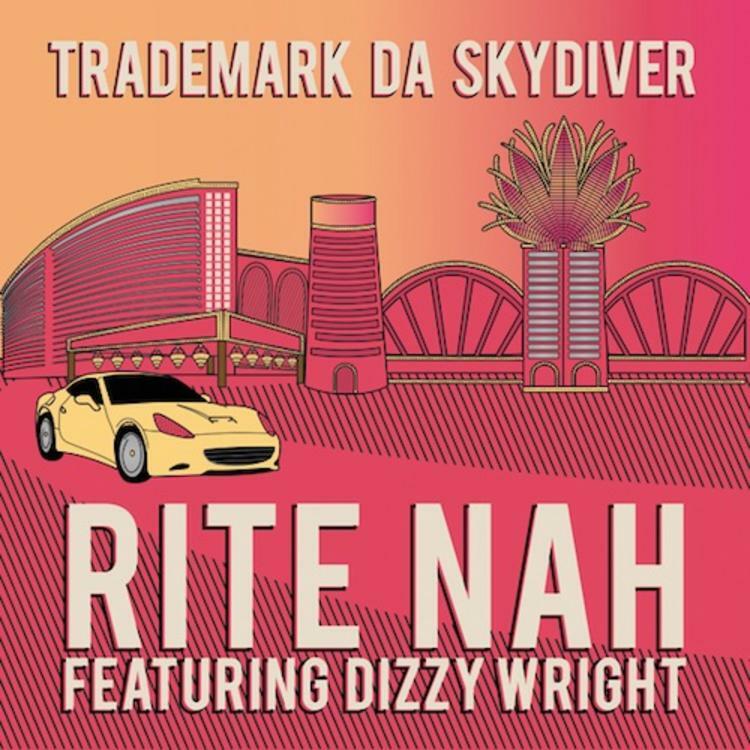 Things are looking better for Trademark Da Skydiver with each new release, which Rite Nah has proven yet again. It's worthy addition to the impressive body of work Trademark Da Skydiver has been developing over the years. We're looking forward to hearing what's next. Have you heard Trademark Da Skydiver's 1,000 Pounds, featuring Bodega Bamz? Check out Trademark Da Skydiver's profile page for the most recent info, news, songs, and mixtapes.